Dealing With Anger Towards Your Asperger's Partner | Kenneth Roberson, Ph.D.
Anger is a common problem for adults with Asperger’s Syndrome and their partners. Pent-up frustration, disappointment, misunderstanding, and resentment often grow as the challenges of Asperger’s exert themselves. 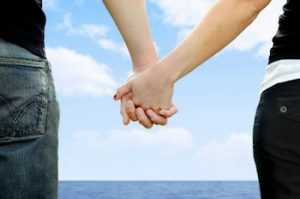 Common differences that exist in every relationship are magnified and complicated by the presence of Asperger’s, pulling couples apart and testing the very viability of the relationship. 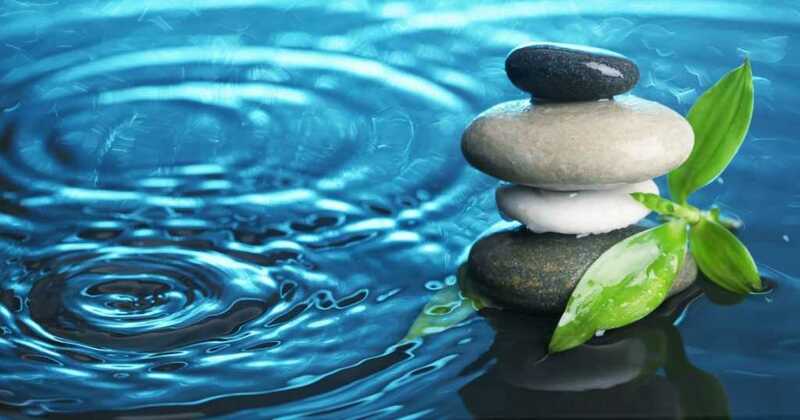 When the source of anger cannot be identified and addressed, anger becomes unreachable and entrenched, and separation can seem like the only solution. It’s no secret that Asperger’s poses real and undeniable obstacles to intimacy for most couples, but those obstacles are not insurmountable. Learning about Asperger’s and its effects on close relationships is the key to helping one meet, and hopefully, overcome those barriers. Just as important is understanding what you, as a neurotypical partner, can do to lessen the impact of Asperger’s and move beyond the complicated emotional complications that come between you and your Asperger’s partner. 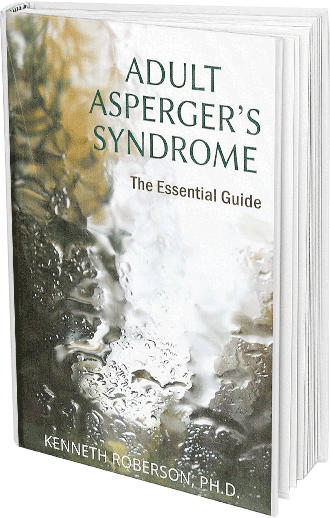 Asperger’s Syndrome is a problem of relating. People with Asperger’s have a great deal of trouble interacting with others in socially acceptable ways. They have trouble understanding how other people think and feel, hence they often react inappropriately, missing verbal and nonverbal cues, responding more to what interests them than what interests others, failing to initiate interactions, sometimes conveying an impression of disinterest, even lack of caring, and seeming to treat others as objects without emotions rather than people who need intimacy. If your partner has Asperger’s it is crucial that you understand what this condition is about. You may not like it, it may be very hard on you, and you may doubt whether the relationship is worth it, but if you are going to learn to live with it, you must be aware of the essential characteristics of Asperger’s. Without that understanding you cannot appreciate what your partner is struggling with, nor is it likely you will find solutions for your relationship difficulties. It is very hard to solve a problem without some understanding of the problem itself. Knowing about Asperger’s doesn’t help much if it doesn’t translate into some degree of tolerance and acceptance. It is hard for all of us to change who we are, and it may be even harder to change the characteristics of Asperger’s, not impossible but harder. You will get further in creating a successful relationship when you focus on accepting rather than changing your partner. It is reasonable to not like your partner’s behavior and want it to change but if you cannot accept the person your partner is you will not be able to find happiness in that relationship. Don’t confuse acceptance with granting permission to act whatever way your partner chooses. Callous, unsympathetic, and cold behavior, for example, are not things to be supported. There is nothing wrong with expecting to be treated decently, wanting to be accepted and loved, and disapproving of anything less, but when your goal is to change the fundamental characteristics of who your partner is, you not only set yourself up for failure but you risk setting the bar impossibly high for your partner. Try to accept, and you will likely be rewarded with the same response from your partner. Yes, your partner with Asperger’s frustrates you no end. It’s not an illusion. You aren’t dreaming. But by the same token, ask yourself how you contribute to your relationship difficulties? What are you doing to make matters as they are? 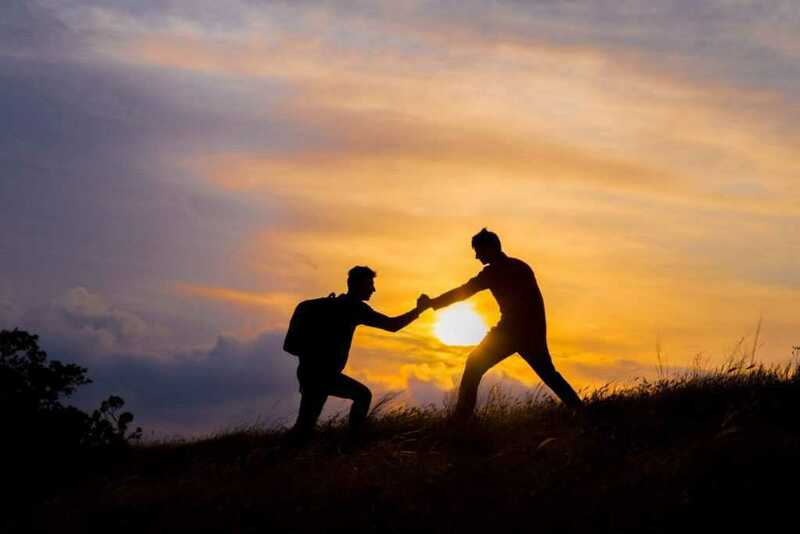 Is there some way you add to the miscommunication, frustration, disappointment, or tension that exists between the two of you and, if so, can you look at that, honestly admit how you aid in whatever discord you both experience and resolve to do something about it? I’m not saying it’s your fault. Looking at what you may contribute doesn’t imply you’re to blame. As the saying goes, it takes two to tango, and in your relationship both of you are dancing together, each contributing to the disappointments as well as the joys that combine to make your relationship the unique interaction it is. Look, if you can, at the expectations, needs, and assumptions you have of your partner and your relationship, see where they add to and where they detract from the difficulties you both experience. Try to work on what you do that doesn’t help. In doing so, you will be giving of your best to your relationship. Good things are bound to come from such efforts. This is great information. I have AS and I am dating someone with AS as well. Sometimes our pet peeves and frustration kind of clash. It’s still a new relationship so I hope to put these keynotes to good use as we move forward in the relationship. Glad this was helpful. Thank you for your comments.